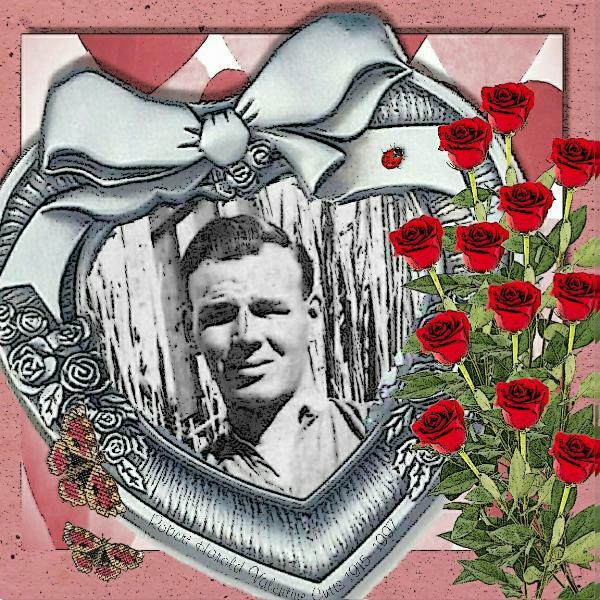 My Father was born Valentine’s Day 1915 and always was a very special Valentine to us. 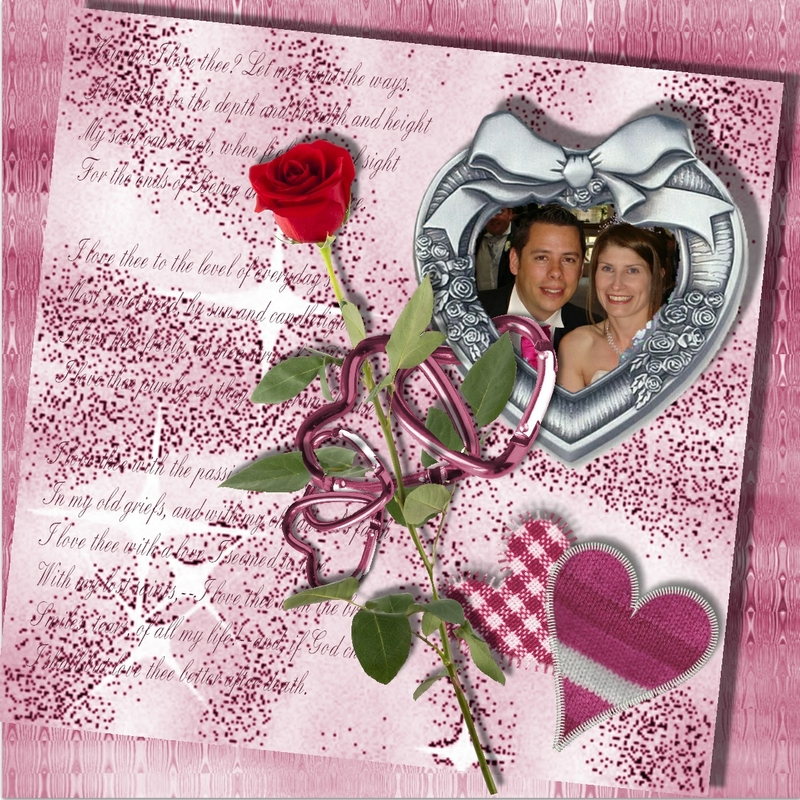 Page made with my freebie digikit available here on my blog . 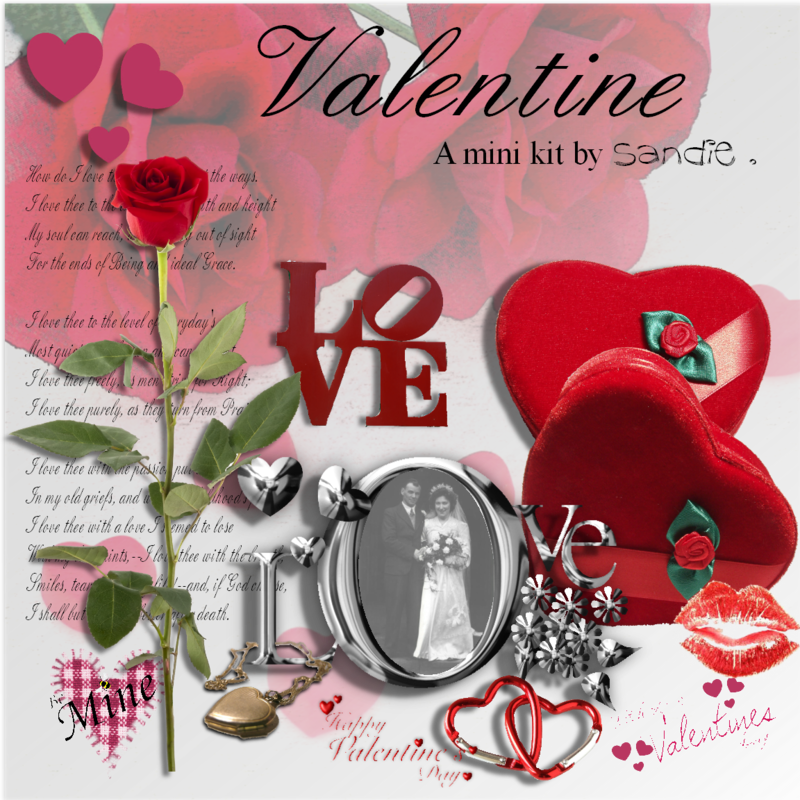 A page made with my freebie kit – download link below. Thanks for all the great comments and encouragement I have had so far. I am already planning the next kit. The freebie kit is developing and is almost complete. 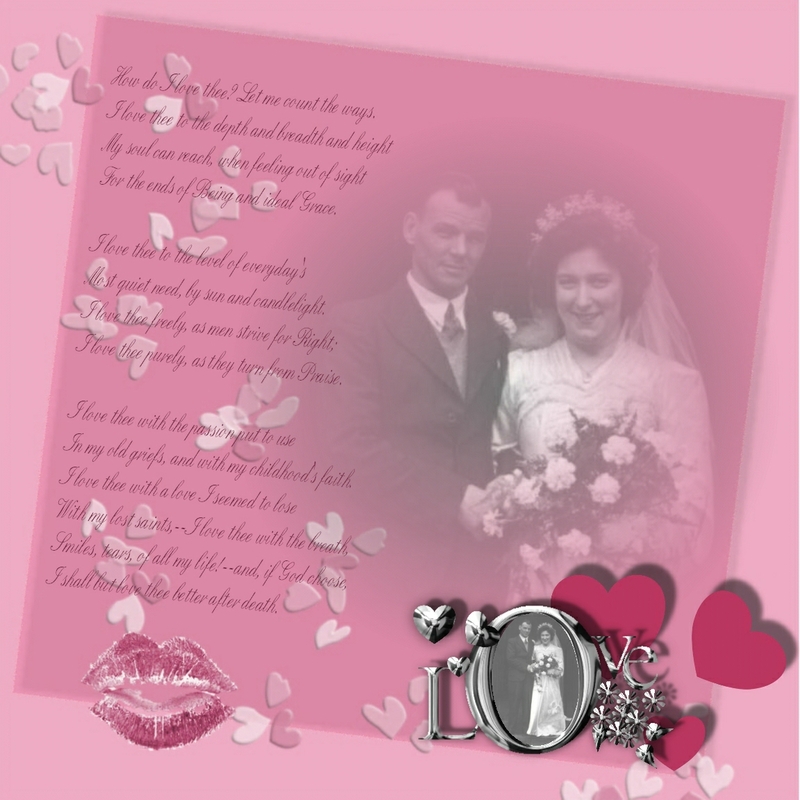 It is called Valentine after my Dad’s middle name- he was born on Valentine’s day It should be available in the new year.